Sure you love tacos, but are you ready to get schooled in the genius that is the Mexican staple? If you are a student at the University of Kentucky, you just may get your chance. 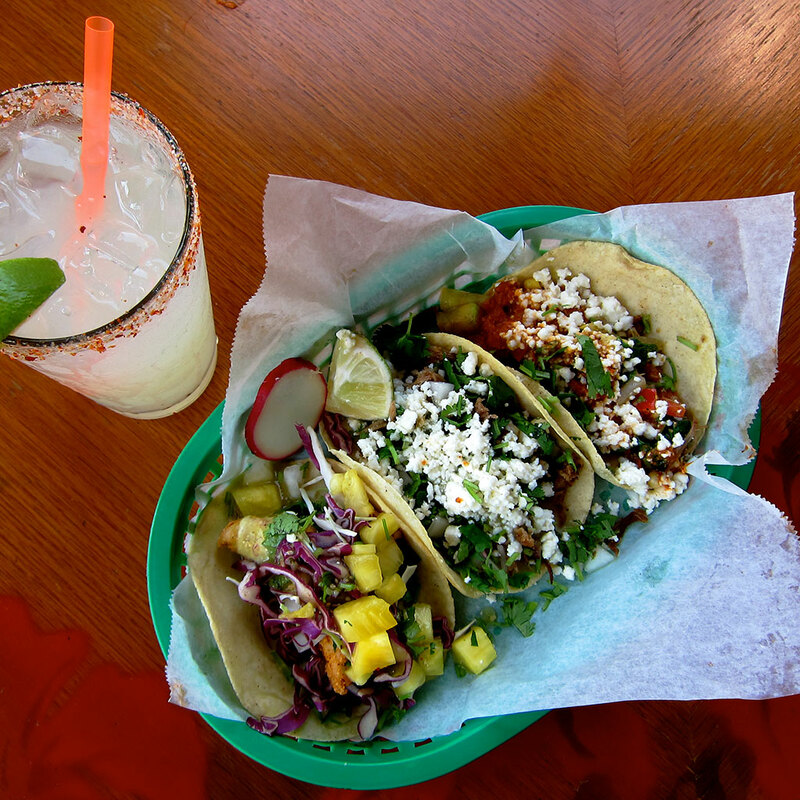 This semester, the school is offering a course called “Taco Literacy: Public Advocacy and Mexican Food in the US South,” which will be taught by Steven Alvarez, an assistant professor at the university. The course already has a home on the web, with a syllabus, class notes and reading assignments. Homework includes visiting a restaurant and writing a blog post providing a narrative of your experience. The course’s syllabus promises in this course, “students will explore the history and networks of Mexican and Mexican American food in the United States writing about recipes as well as rhetorics of authenticity, local variations to preparation or presentation, and how food literacies situate different spaces, identities, and forms of knowledge,” and the reading list includes titles like Planet Taco: A Global History of Mexican Food by Jeffrey M. Pilcher, Tacopedia by Deborah Holtz and Juan Carlos Mena, Taco USA: How Mexican Food Conquered America by Gustavo Arellano and Tortillas: A Cultural History by Paula E. Morton. We can only imagine how awesome the final exam will be.